Since man first made his first step in 1969 on the moon, water, or the possibility of lunar liquids, has been a driving force behind the analysis of the earth’s satellite for many years. Recent water molecules brought back to earth from the final Apollo missions have yielded results of a water precursor, hydroxyl, and its indicators of origin point to the influences of the sun’s energy. Moon water from the Sun? Scientific analysis taking place at the University of Tennessee has been studying soil samples from the Lunar Highlands and has discovered traces of water molecules, not in a pure liquid form as we know it, which have matching characteristics of solar winds. Our sun has a distinct lack of deuterium in comparison to other heavenly bodies in the solar system. It was formed, over 4.5 billion years ago, when gas particles reacted to form helium and through this reaction, eliminated the deuterium. 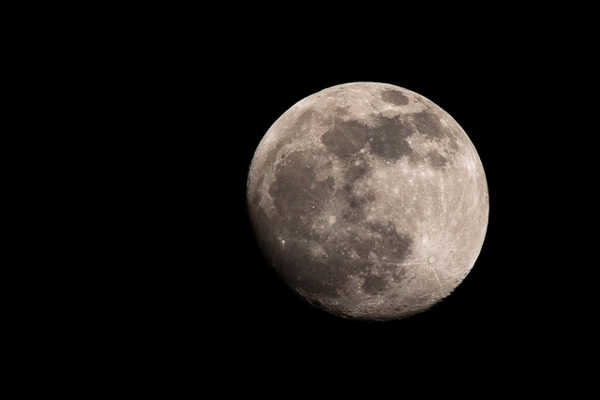 The analysis of the moon water molecules has indicated that they were formed through a reaction between solar winds and the lunar soil, confirmed through the lack of deuterium in the moon water composition when viewed under infrared spectroscopy. All of this has been recently accepted into the Nature Geoscience Journal. In 2009, scientists discovered crystals of moon water at the South Lunar Pole which indicated that the moon was not always the completely arid, desolate landscape that we see today. Now with the discovery of the water molecules in soil, focus can be made on the secondary influence of water on the moon which has come from the unlikely energy source of the Milky Way. Scientist have theorised that solar winds formed a reaction with the lunar surface soil, regolith, when the waves of solar winds impact the moon’s surface at around 1.6 million kilometres per hour. How the water molecules and hydroxyl is formed by the reaction between the hydrogen in the solar winds and the clusters in the regolith to form H2O is unclear at present. Before this amazing discovery by Yang Liu and the team at the University of Tennessee, NASA and other scientists believed that the only external source of water on heavenly bodies was from comets and other space projectiles. The residue from these moving bodies crashing into the planets bodies would account for the molecules found on the surface; however this new factor could lead a new path for discovery. Scientists are looking at the moon water, and contemplating if corroborating evidence could be found on missions to Mercury and other planets in the solar system. Paul Robinson is an astrology enthusiast that often will gather his colleagues in the office together around the water cooler rental unit to discuss fascinating stories about aliens, planets and Star Trek. When he isnt busy reading tarot cards and having a bit of fun messing with his friends, Paul attempts to write about the marvels of the universe and the implications for mankind in the next few decades.